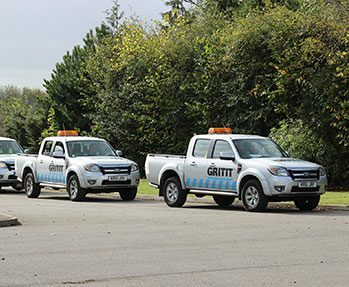 Gritit provides winter services and grounds maintenance to around 4,500 commercial properties across the UK. 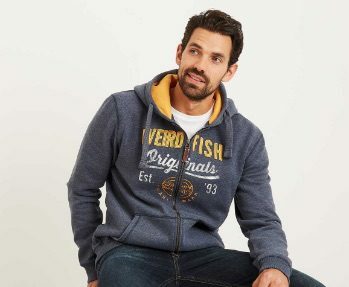 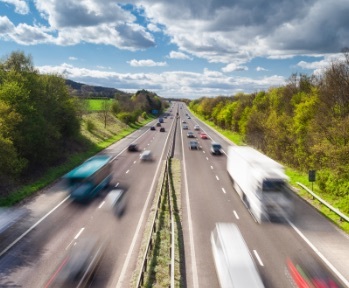 Based in the North of England with logistics centres in Leeds and Manchester, Walkers Transport carries ambient, non-hazardous, palletised goods for a broad range of manufacturers, retailers, wholesalers and distributors. 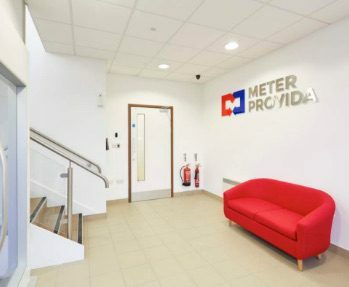 Meter Provida is the UK’s leading independent smart, gas, water and electric metering specialist for domestic and industrial installations.